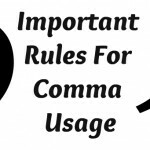 Post and helping tips about the usage of commas in written language. 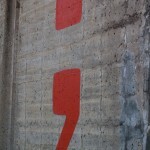 Do Punctuation Marks Go Inside Or Outside Of Quotation Marks? 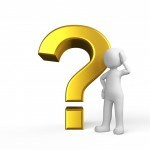 Do punctuation marks go inside or outside of quotation marks? Take a look at this guide which explains in details why the rules apply only for certain places and not everyone. Here are some very important rules for comma usage for those looking to make sure they use their commas correctly in their writing. 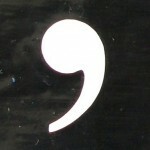 Avoid making these common mistakes when using a comma. 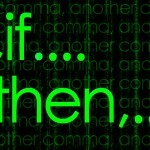 Afraid to use the semicolon incorrectly? Stop worrying! We have a few tips and examples for you, that will help you to deal with this special punctuation. So many people use commas incorrectly that it ca be difficult to understand the concept of correct comma usage. Find out some of the basics here. Punctuation errors are nasty only in some cases, when they change the meaning of a phrase or lead to misunderstandings. We never really feel sure about the rules that apply to them. And, to be honest, who cares in daily life about punctuation rules?